As a physician or medical facility, we know your reputation is on the line when you refer a patient to a home care company. We’ve built exceptional relationships with assisted living facilities and physicians, and they love referring their patients to us because we are easy to work with and we provide high quality compassionate care. Here are some additional benefits of referring your valued patients to us. We put heart into everything we do! We treat our clients like we would our own family, and we ensure all of our employees have the same mentality. We maintain a compassionate mindset, always keeping the health and happiness of our clients at the forefront of everything we do. We help our clients maintain dignity by treating them with respect and kindheartedness. We ensure the finest quality care at the best possible value. We hold ourselves to the greatest integrity in our interactions with our clients, providers and employees. Our caregivers are employees of our company. We do not employ independent contractors. We constantly measure the quality of our employees through satisfaction surveys, frequent phone contact and emails. We perform background checks, drug screenings, personal, work and education references, driving records, and license verification on all employees before hiring them. Our employees undergo monthly mandated training to further their skills. All Home Health Aides (HHAs) are state certified, and all employees are competency tested and trained. 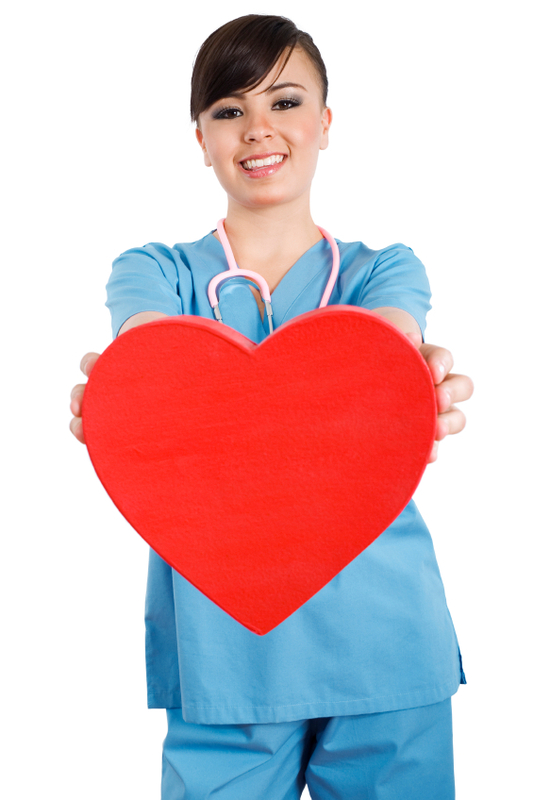 All employees are supervised on-site by an RN on a regular basis, and our RN’s are available 24 hours a day. All care workers receive regular immunizations for influenza, hepatitis B, Tuberculosis and other communicable illnesses. We are equipped with staff that can handle companionship, homemaker services, medication administration, personal care services, and transportation, and we can handle case management and therapy services by referral. Both our company and our employees are fully insured, including general liability and workman’s compensation. We are happy to show proof of our insurance certificate upon request. We hold a Class A Home Care license and a Fidelity and Surety bond. There are never any hidden charges or fees. All charges are discussed with the client and outlined in our contract. Since our caregivers are all employed by us, we handle all payroll paperwork including taxes, insurance and benefits. We accept Medical Assistance through the state for PCA services.